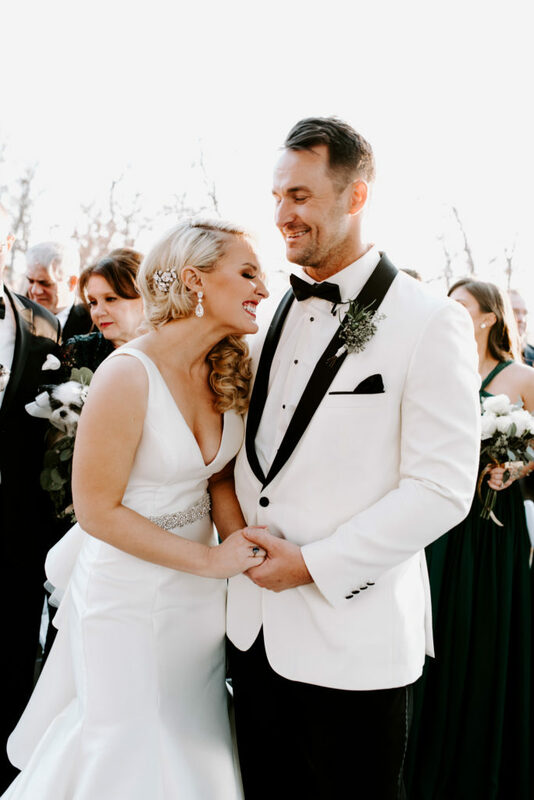 Bridal hair and makeup is on every bride-to-be’s mind, so we are coming at you with the hottest Oklahoma hair and makeup artists in the state! With these beauty experts, you are sure to look like a queen you are on your big day. 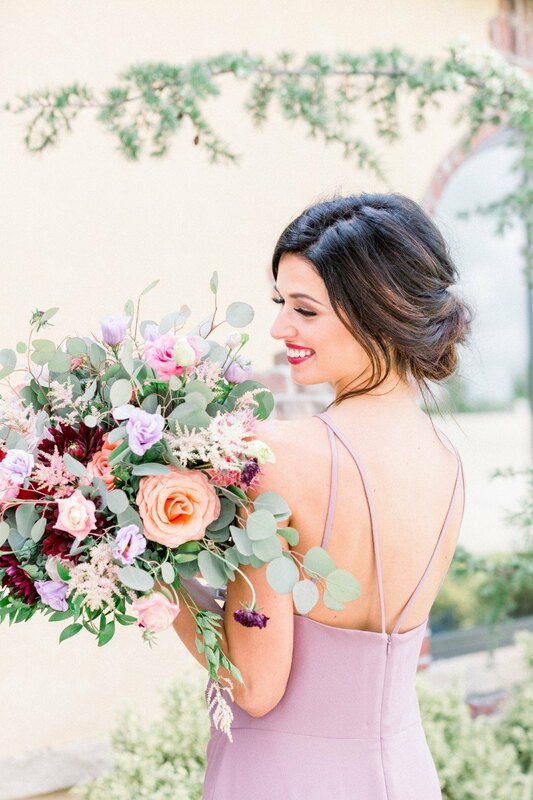 From classic to romantic looks, side-swept and flowing curls to barely-there makeup and glowing radiant skin, these ladies know how to rock the style that best suits you! Keep scrolling to see all our faves and some of their work in the new Spring/Summer 2019 issue! 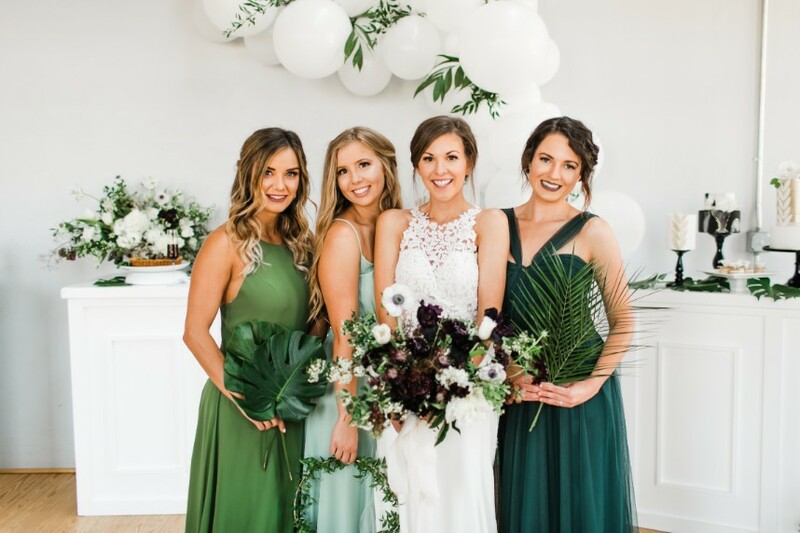 Owners of AnnElyse Salon & Spa, Jenna and Jessica, were the perfect team for this trendy, nature-inspired hair and makeup. 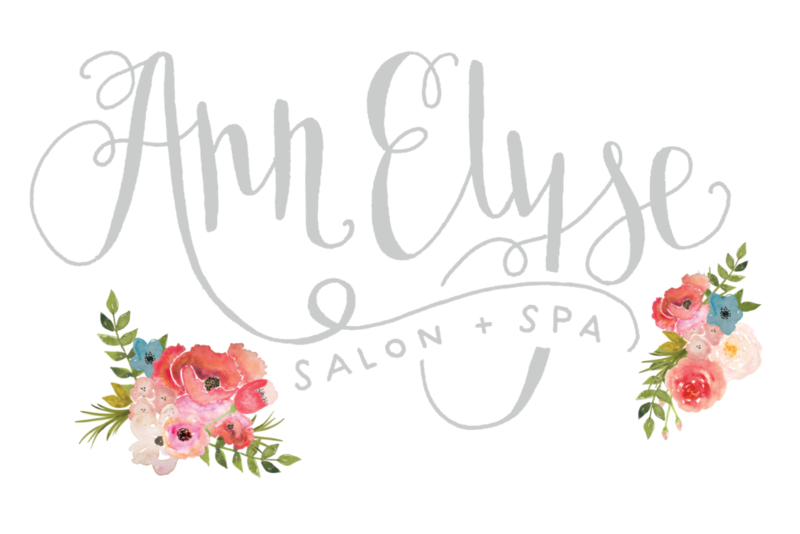 Their bridal team specializes in event hair, makeup and even nails! 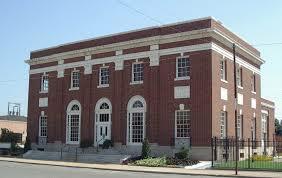 The salon is located in Bethany, Oklahoma, but their team will travel to your wedding or event. 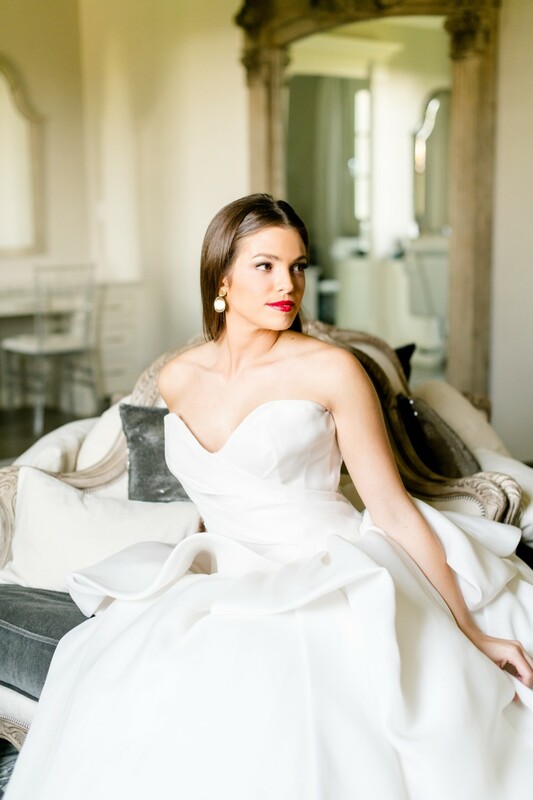 Oklahoma City based hair and makeup pro, Lexi Faught is a go-to for a bridal bombshell look. This styling was a perfect combination of dramatic and natural. 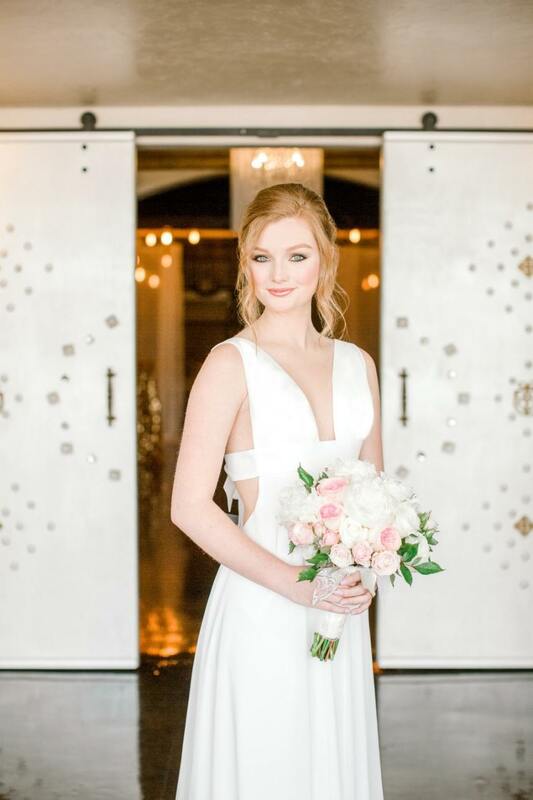 Lexi has such a talent for bridal hair and makeup, and we can’t wait to see what she creates this year! 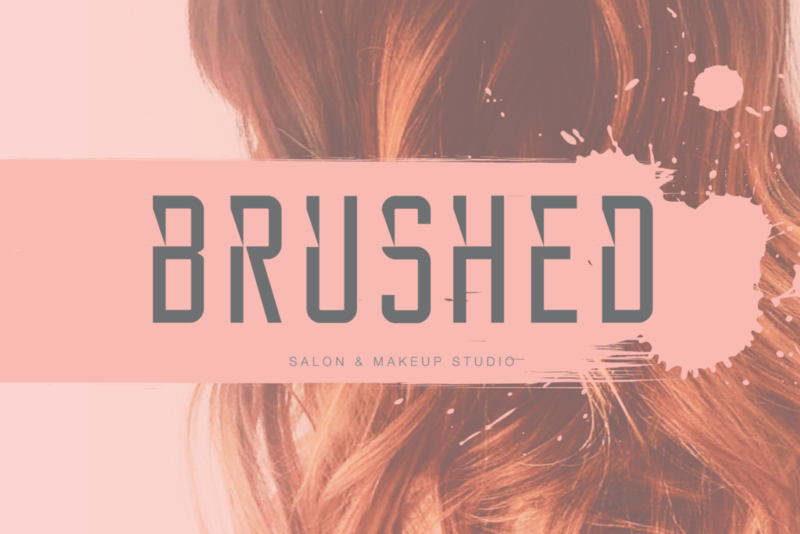 Brushed is a full service salon and makeup studio located in the heart of Midtown in Oklahoma City. 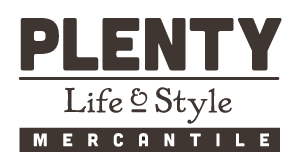 Owners, Caroline Forari and Samantha McLoud, have over 20 years of combined experience in the beauty industry. 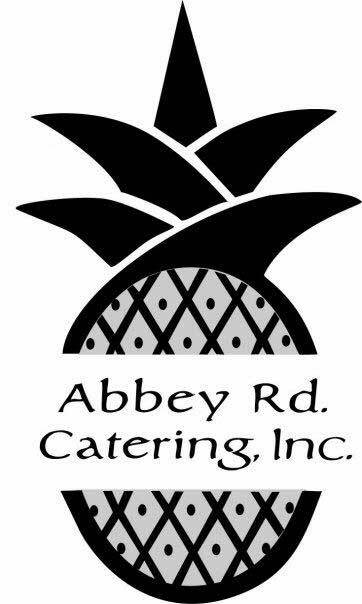 Caroline is a hairstylist, specializing in haircuts and color, and Samantha is a makeup artist, specializing in weddings and special event makeup. 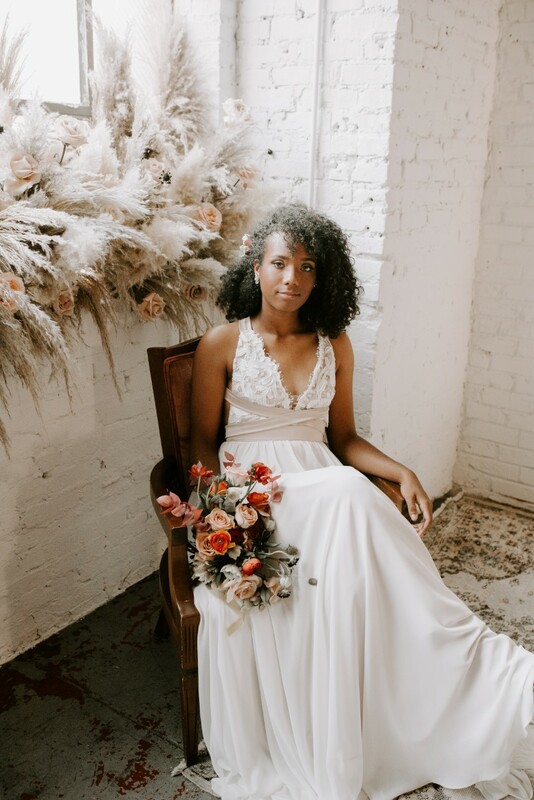 We can’t get enough of this look they created for our 2019 Luxe Love fashion editorial! 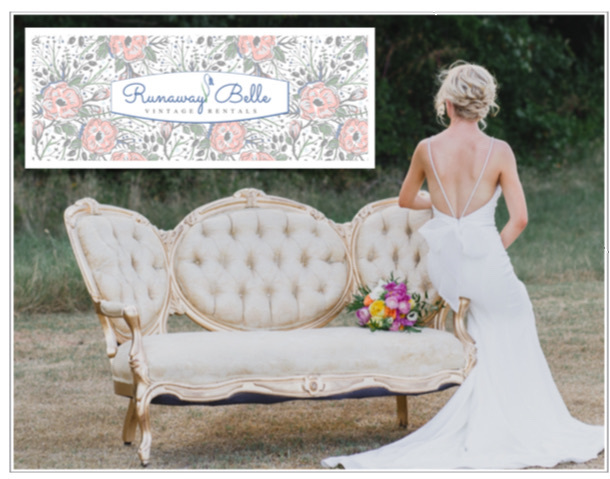 Profile Concierge Hair Services not only styles hair for the big day, but creates gorgeous makeup, too! We are loving this statement look featuring sleek hair with bold red lips. The team at Profile is prepared to be on-site for the big day and tailors each look to their unique bride-to-be. 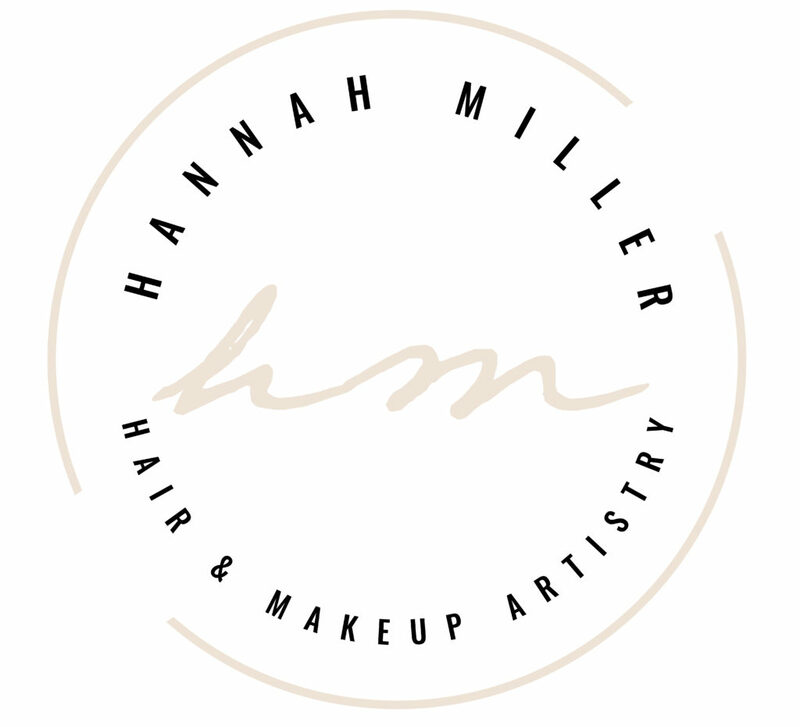 Hannah has been in the beauty industry since 2010 and quickly found her love for special event hair and makeup. Her approach to beauty is one that leaves you looking like the best version of yourself. 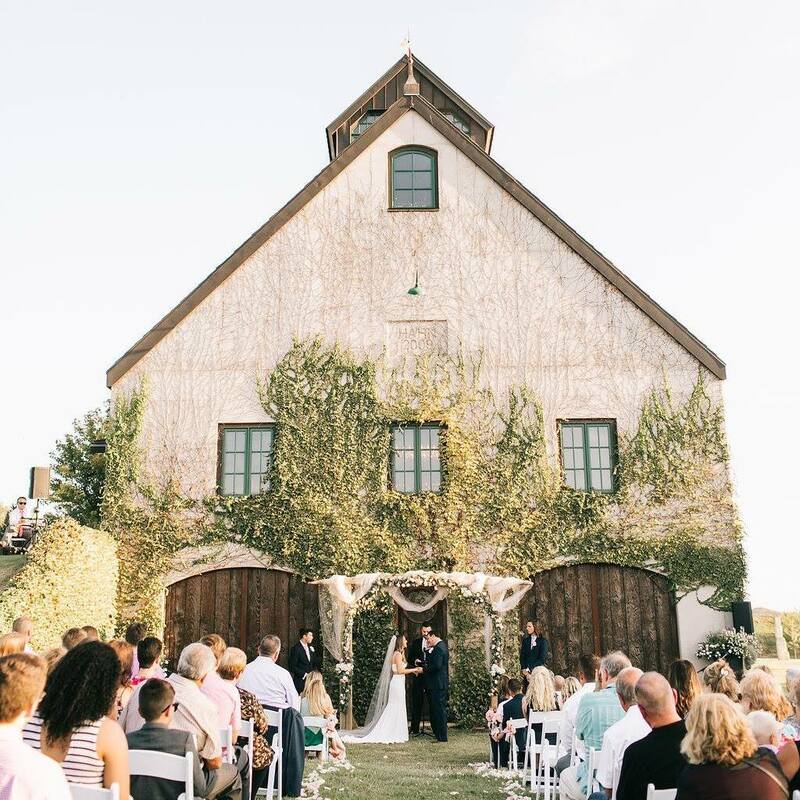 Hannah believes in finding what makes her bride unique and making that a part of her ideal wedding day look. 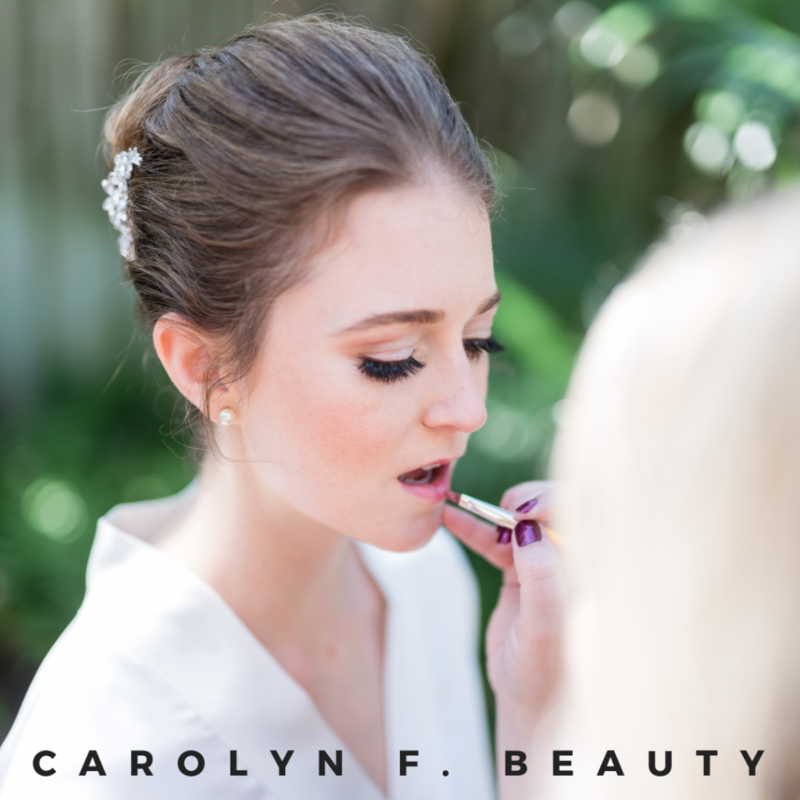 With a love of makeup and overall beauty, Carolyn from Carolyn F. Beauty is here to make your bridal beauty glow! We are loving this punchy pink lip and eyeshadow duo, creating an overall feminine look! 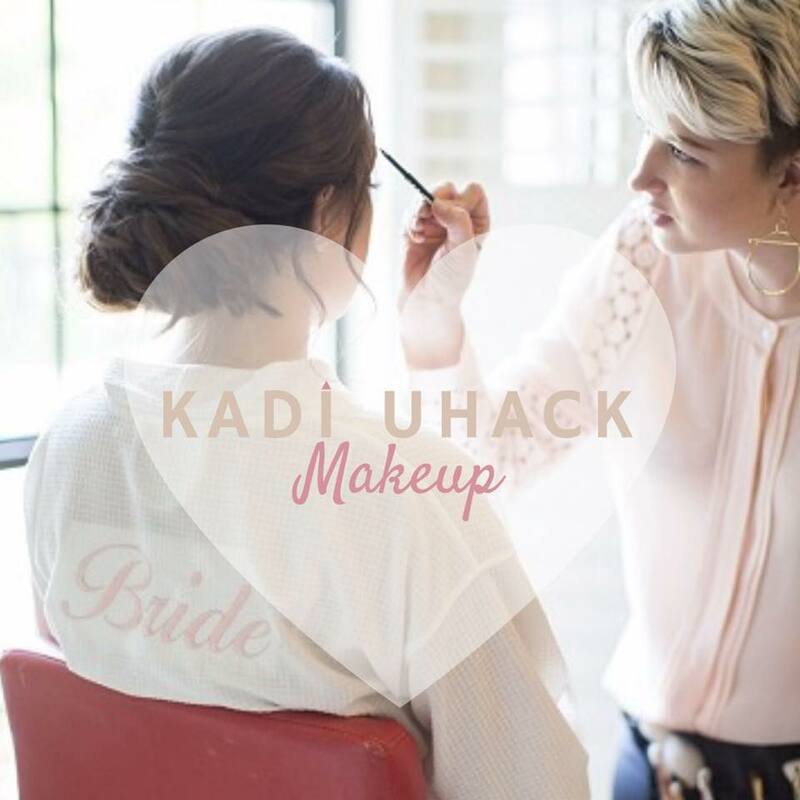 On location makeup artistry for the Oklahoma bride and her bridal party, Kadi Uhack knows you work hard on the details of this once in a lifetime celebration and wants to give you and your bridal party a makeup look as unique and special as everything else at your wedding! 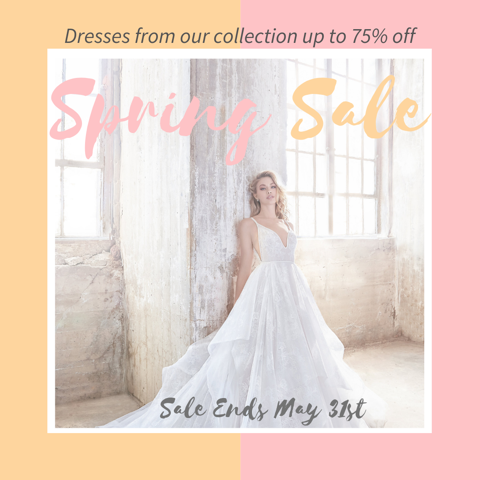 « Previous Post: Take a Peek at the New Spring/Summer 2019 Digital Mag!